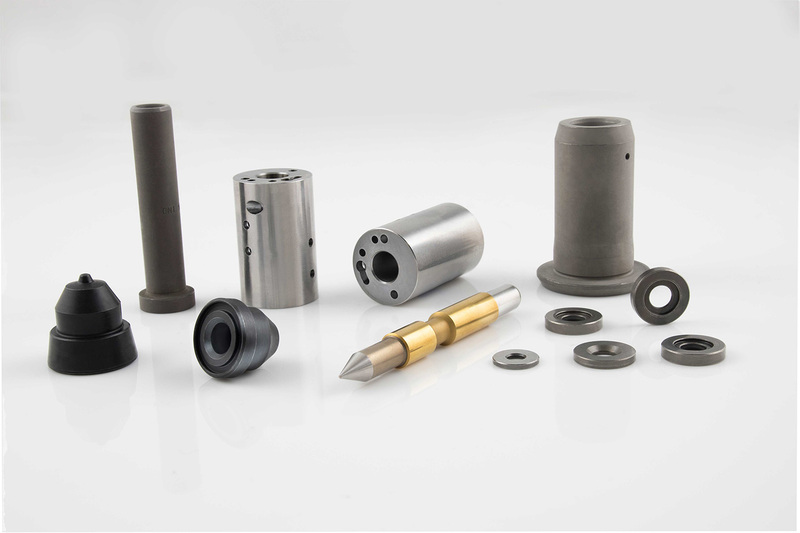 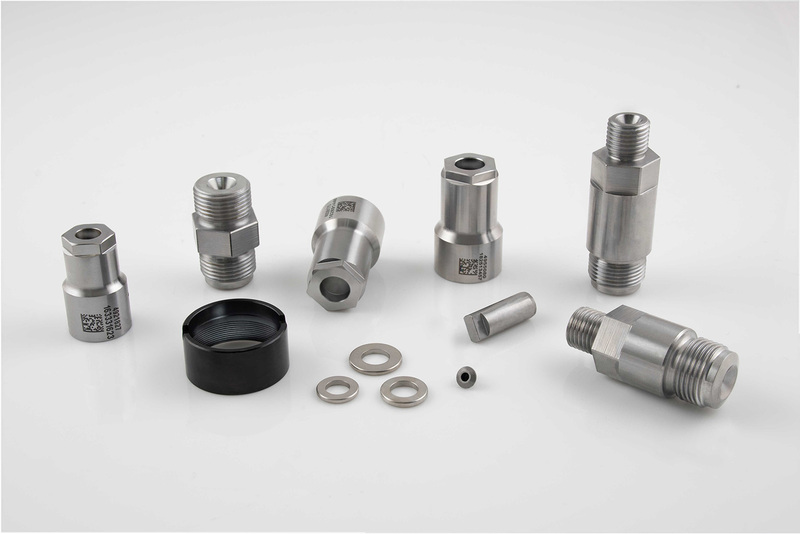 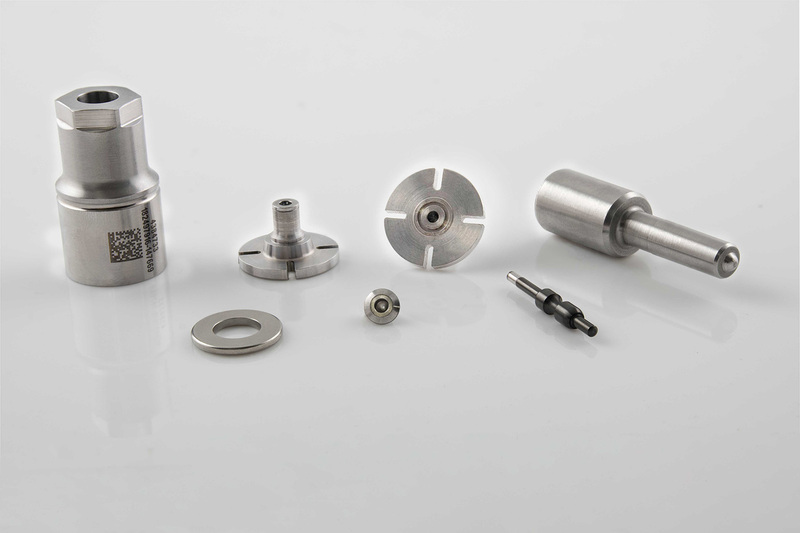 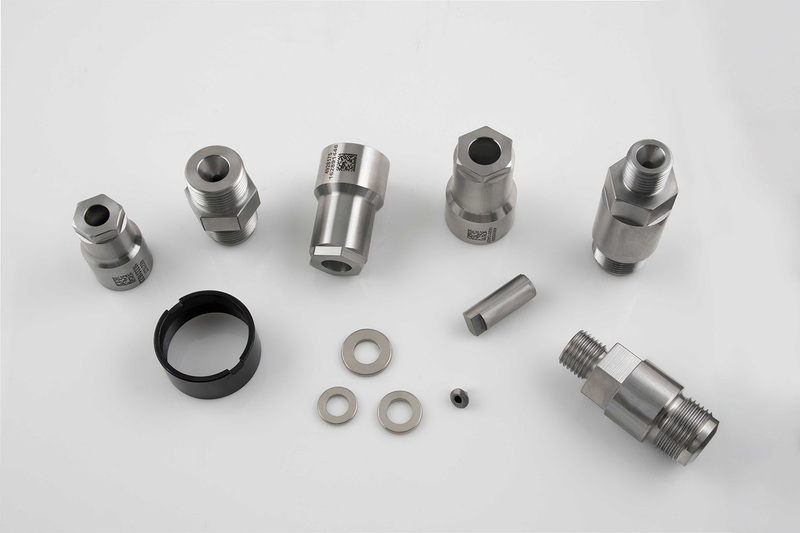 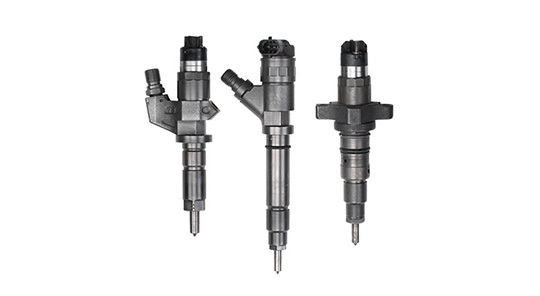 Indo Schöttle leverages over two decades of experience to manufacture ultra-precision components for current and new generation fuel system assemblies and sub-assemblies with class sizing, using varied ferrous and non-ferrous raw material. 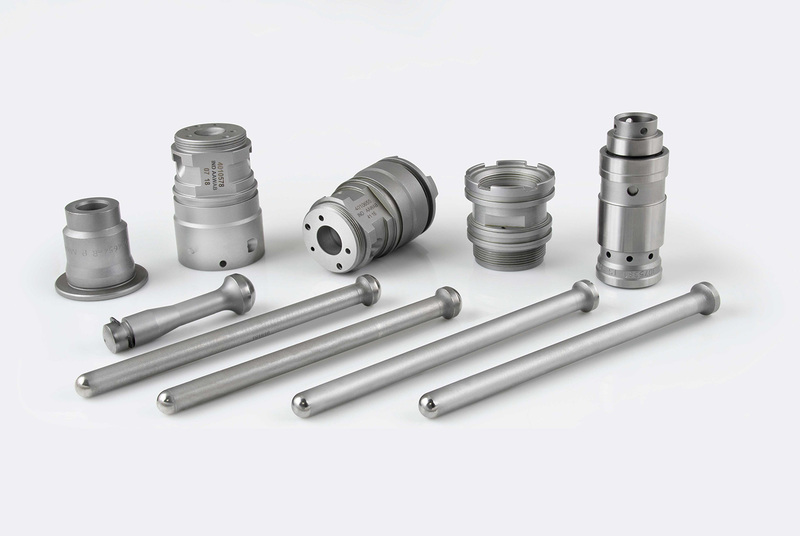 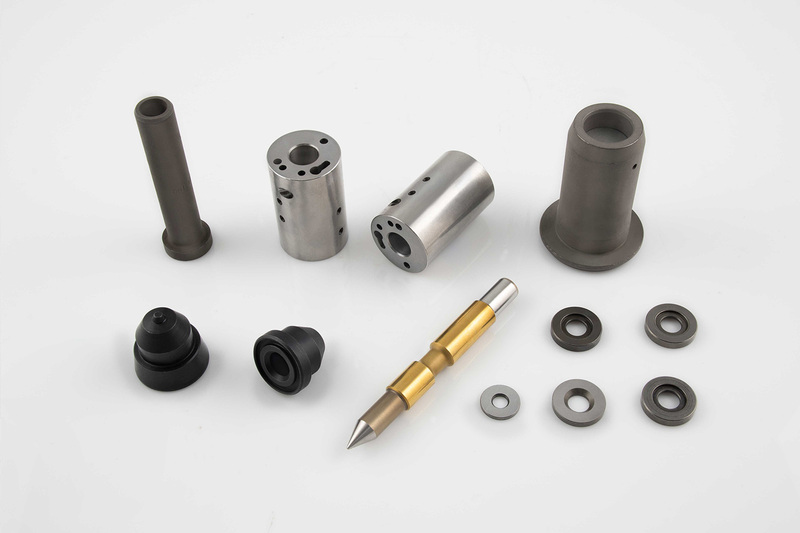 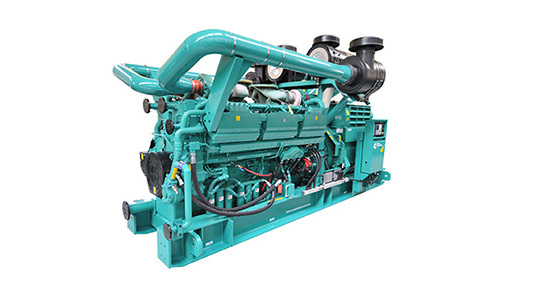 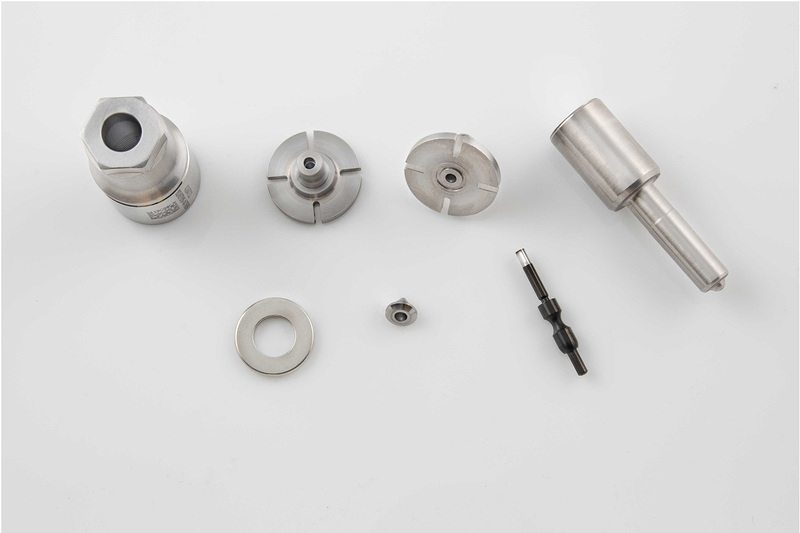 The special processes, like DLC, TIN coating, various heat treatments and thermal deburring, that we use ensure that our products consistently exceed customers’ expectations for quality and reliability. 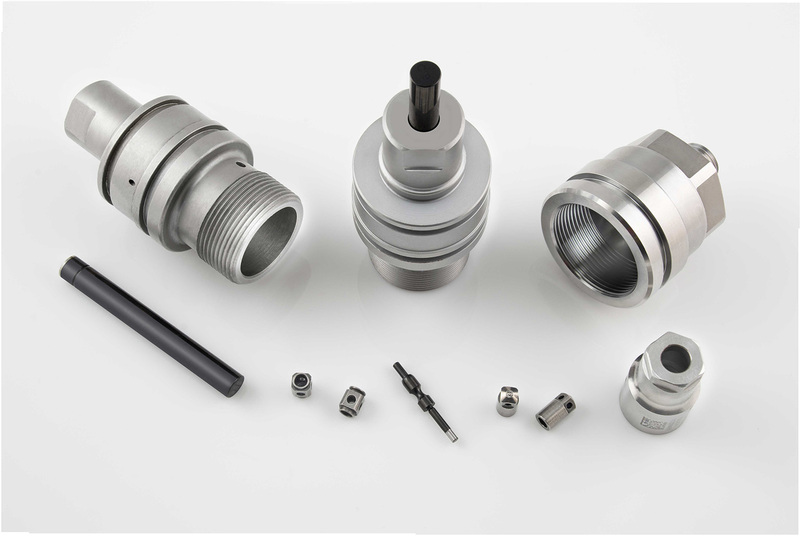 Our capacity to handle high volumes of over one million parts annually enables us to meet our customers’ demands. 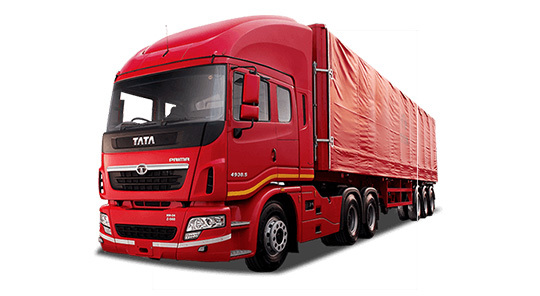 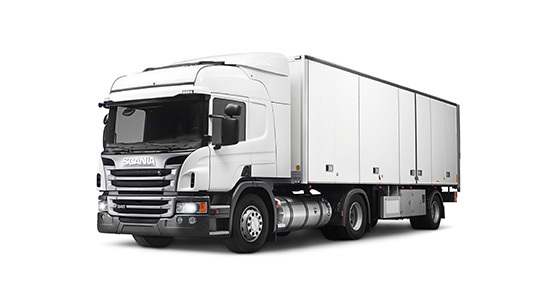 Our well-established track record of flawless quality and on-time delivery has made us the supplier of choice for customers worldwide. 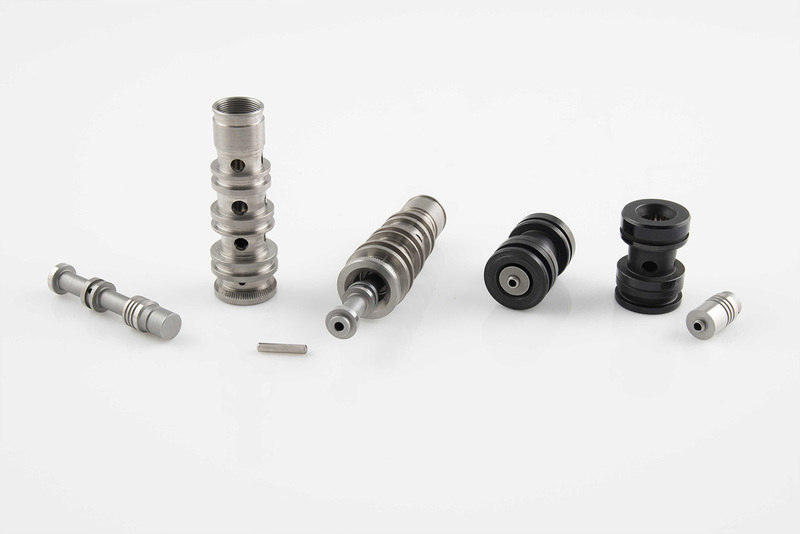 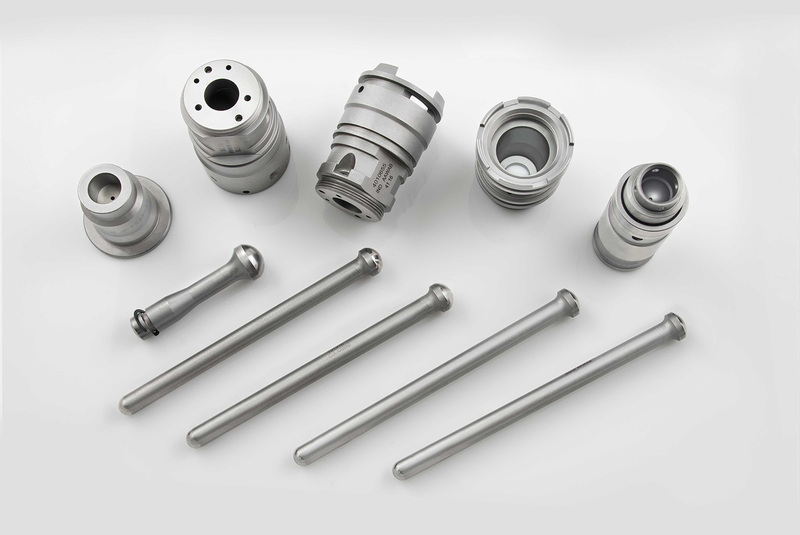 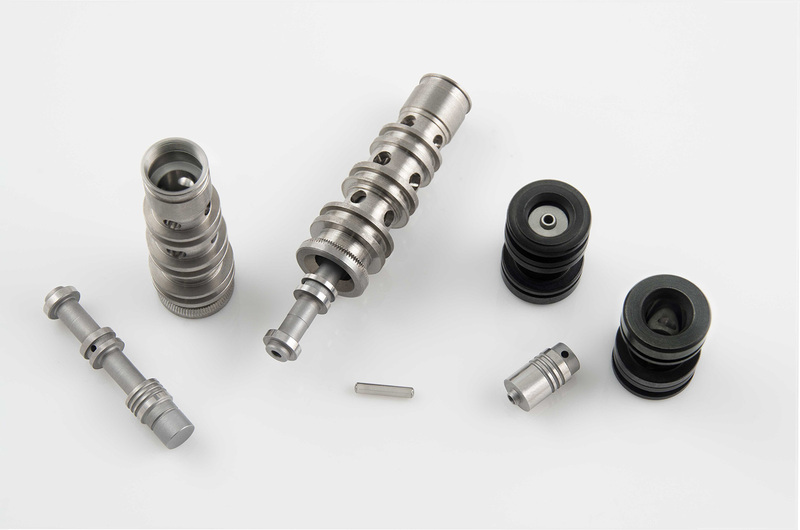 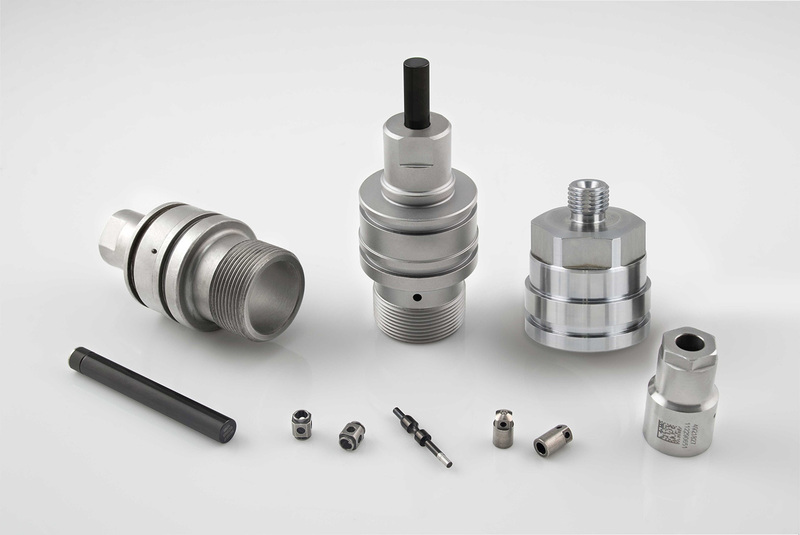 Manufacturers around the world, in India, Europe, UK, the Americas and China, all incorporate Indo Schöttle components to make their products truly outstanding.